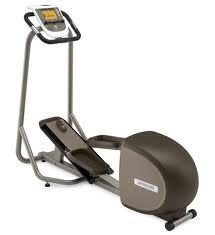 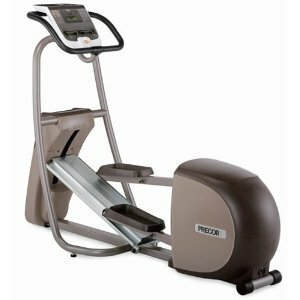 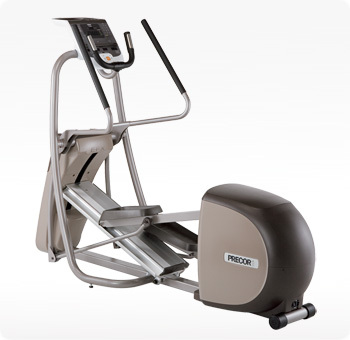 Precor is part of Amer Sports, a global sports equipment company. 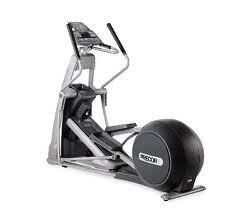 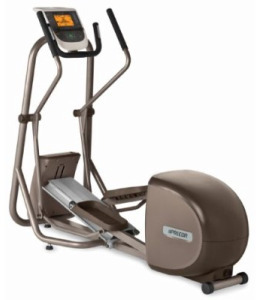 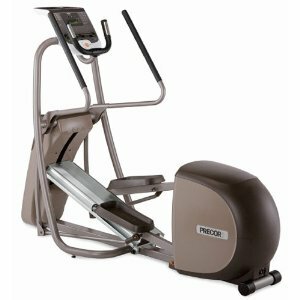 Precor offers a variety of exercise machines, including elliptical trainers and the original Precor elliptical trainer launched the elliptical category in 1995. 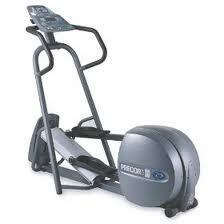 The company offers both a consumer as well as a commercial line. 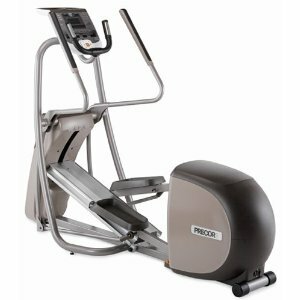 @Precor exercise equipment definitely appeal to the higher end of the market but they also deliver the corresponding quality, features and durability, not surprising for a brand that is often found in health clubs. 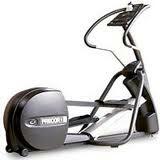 With up to 10 year warranty, Precorelliptical trainers come with one of the best warranties in the industry.